I love shopping at bulk stores, like Costco and Sam’s Club! There is nothing quite like buying a month’s worth of anything (toilet paper, baking soda, vinegar) and saving a bazillion dollars in the process. These bulk places do have a reputation for having lots of unhealthy junk food, but there are some real gems inside if you are willing to take a look. My husband and I bought our Costco membership a long time ago, with the reasoning that even if we just used it to purchase gasoline, we would more than pay ourselves back for the $50 membership. We save an average of $400/year on gas that is just $0.10 cheaper than other stations. AHMAZING. But even if we didn’t get gas there, purchasing their 1 lb bags of spinach saves us $300/year. So buying in bulk is worth it in the long run if you are willing to front a little cost. Costco is great because the initial cost isn’t actually that much for things you need weekly. 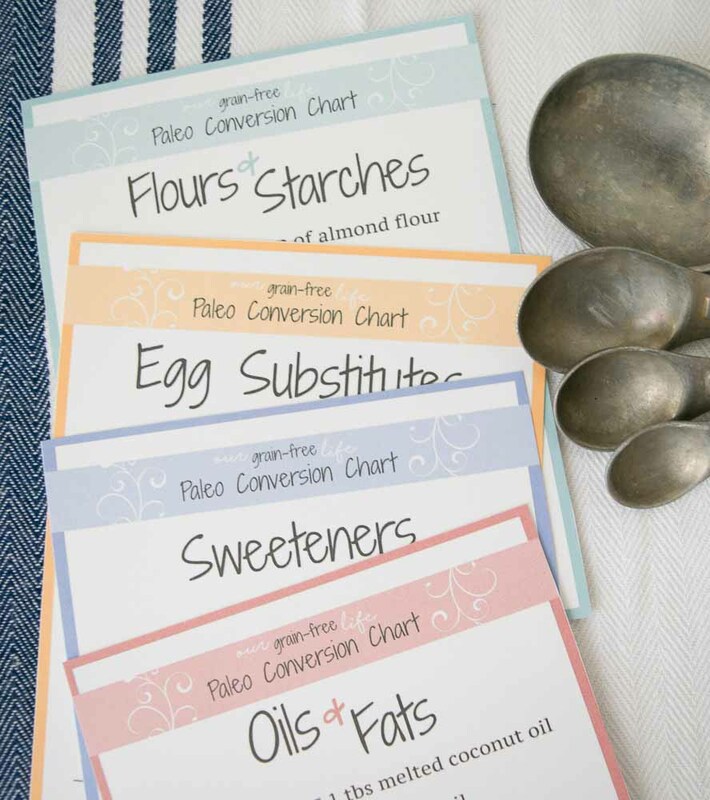 But the difficulty is finding great products that are inexpensive AND fit our Paleo and AIP lifestyle. 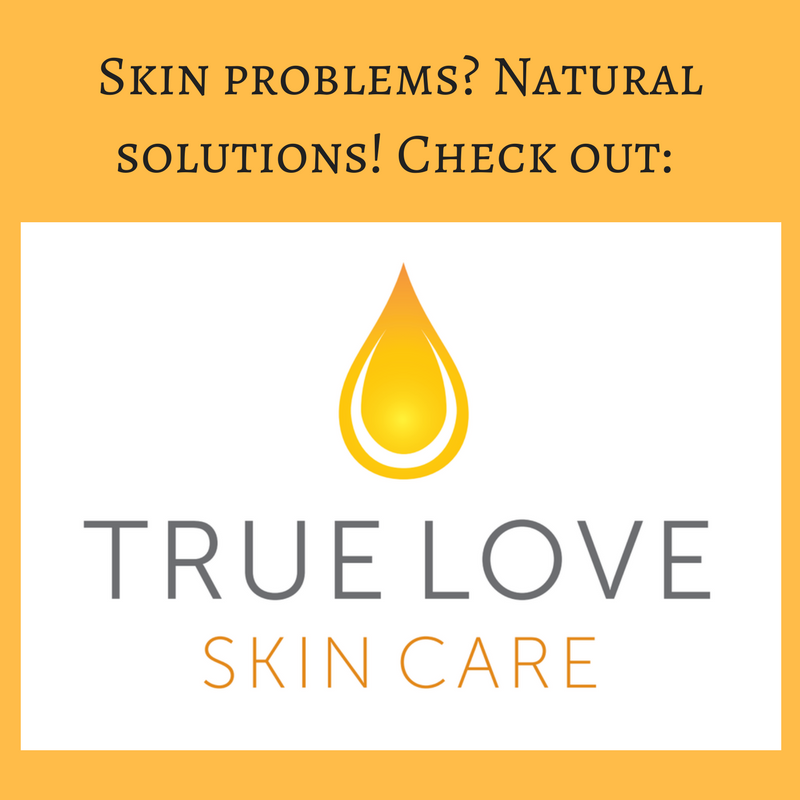 Some things we can get in bulk there, but others we have scrounged the internet to find the best deals for what we need. To help you out, I’ve listed some of my favorite places to find deals, tricks to save a dime, and bulk products that will save you the most money. If you have any great places to find deals yourself, let me know in the comments below! 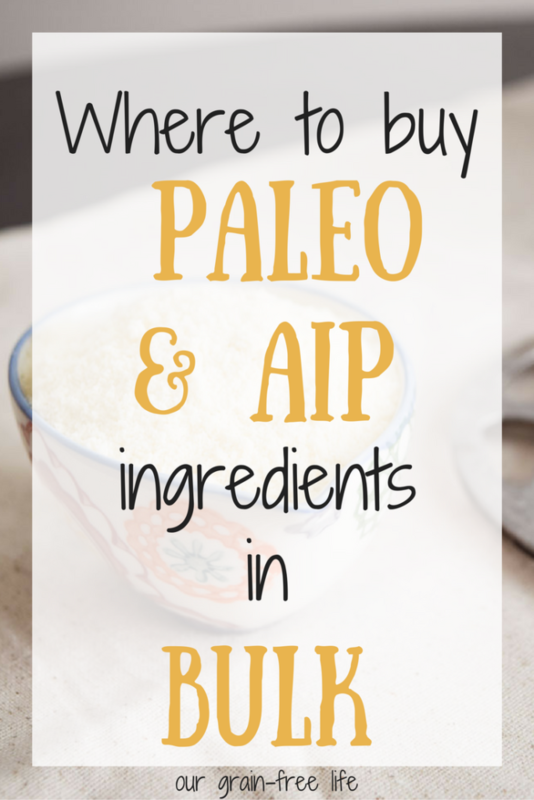 I wish you luck as you buy bulk Paleo AIP products that fit your tastes and budget! (Note: I’ve included mostly AIP elimination products below, but there may be non-AIP items as well. If you are on AIP elimination, just watch for the bolded (AIP) below! Costco and Sam’s are a great resource and pay attention to the food trends so you can usually find something there you can eat (even if it is only organic frozen blueberries), but Amazon usually comes through for me if I can’t find it in bulk near me. I’ve also been known to contact brands directly to purchase in bulk, which can save tons of money without sacrificing quality (I am a foodie after all). I also get my organic virgin coconut oil from Costco in the Kirkland brand at $21 for 84 ounces or $0.25/ounce, but Nutiva also sells their refined brand there for around $17. The best deals on Amazon for Nutiva include a 1 gallon of organic virgin coconut oil for $75.04 or $0.59/ounce and their organic refined coconut oil at $17.99 for 1 gallon or $0.14/ounce. Virgin coconut oil is the healthiest for you, but the refined coconut oil still has great benefits and without the strong coconutty taste. 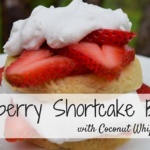 Coconut butter is an amazing substitute for butter in sweet recipes! But it can be soooo expensive! I love buying the Artisana brand, but it costs upwards of $12 for an 14 oz jar (that’s $0.85 an ounce or $13.60/lb). When I stumbled across bulk coconut butter on Amazon, I couldn’t believe that Artisana sells in bulk! Artisana sells a 17 pound bucket for $98.59 or $5.80/lb. If you want to try out the 8 lb bucket, it is only $60.99 or $7.62/pound. So, now I buy the highest quality coconut butter while paying the lowest price per ounce. 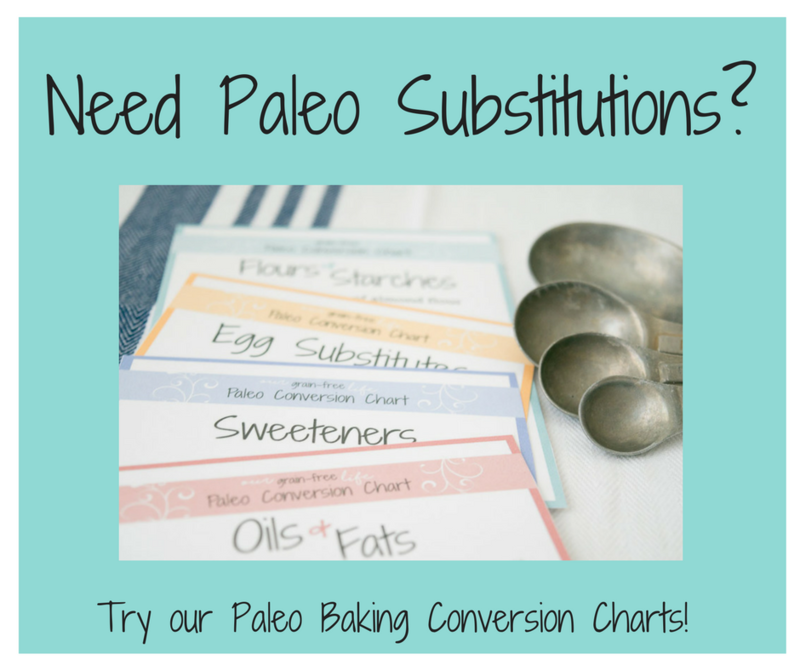 Don’t know what you’d use coconut butter for? I love it in these AIP N’Oatmeal Raisin Cookies! Cassava flour is one of the newer Paleo flours available and is an amazing 1:1 substitute for wheat flour. It’s fantastic for Autoimmune Protocol recipes as well. 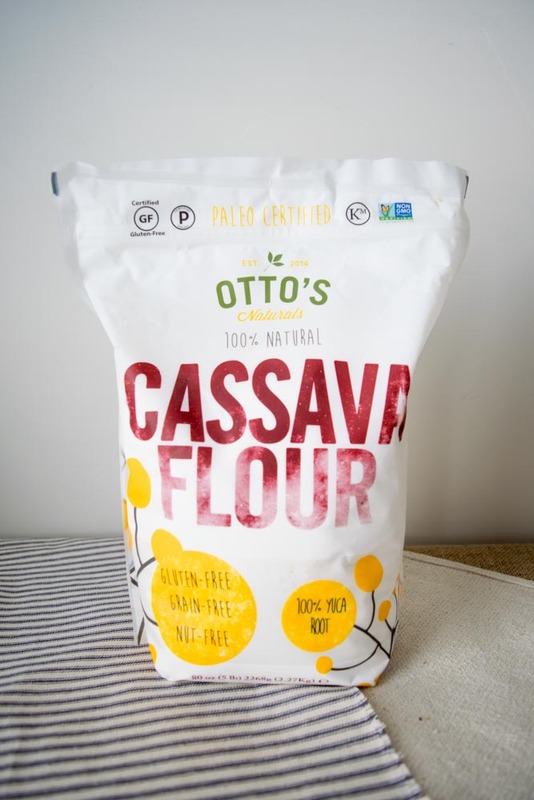 Right now, Otto’s Cassava Flour is having a sale on their products, including their enormous 20 pound bag of flour for just $140, making it $7.00/lb. This is the largest bag of cassava flour I have been able to find on the internet, and I’m such a fan of the owner, Sadie, who is building her own business. What’s cassava good for? Tortillas and Pop Tarts! 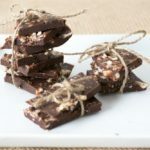 Coconut milk is in sooooo many Paleo and AIP baking recipes and as much as I love making my own from scratch (hacking open a young thai coconut, scraping the meat out, then blending), it does make my life a lot easier to purchase canned coconut milk. 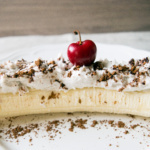 Plus, whipped coconut cream is my favorite topping for most desserts! I purchase mine from Native Forest and each can is upwards of $3 in the grocery stores near me. I found on Amazon that they have a 12 pack of the Simple Unsweetened (and without guar gum so ok for AIP) for $29.42 which works out to be $2.45/can. To stretch those savings even farther, I skim the cream off of the top for dessert and freeze the bottom liquid to use in my baking recipes. I’m a snob when it comes to coconut flour, and I prefer to only buy from three sources because of consistency issues: Bob’s Redmill, Nutiva, and the bulk bins at Whole Foods. Luckily, Nutiva has a 25 pound bag of Organic Coconut Flour for $54.58 or $2.18/pound. a 4 lb bag available right now for $16.94, or $4.24 a lb. (Hopefully they will offer the 25 lb bag in the future.) Compare that to their 3 pound bag which is $2.72 a pound and you are getting a deal. Plus, you won’t run out of coconut flour for months (possibly years). My favorite coconut flour recipe is my AIP Carrot Cake! And last but not least, Almond flour, which is not AIP Elimination approved, but many who have reintroduced ingredients on AIP can have almonds, so I’ve included it here. By far the best deal I have EVER found for almond flour is at Costco! 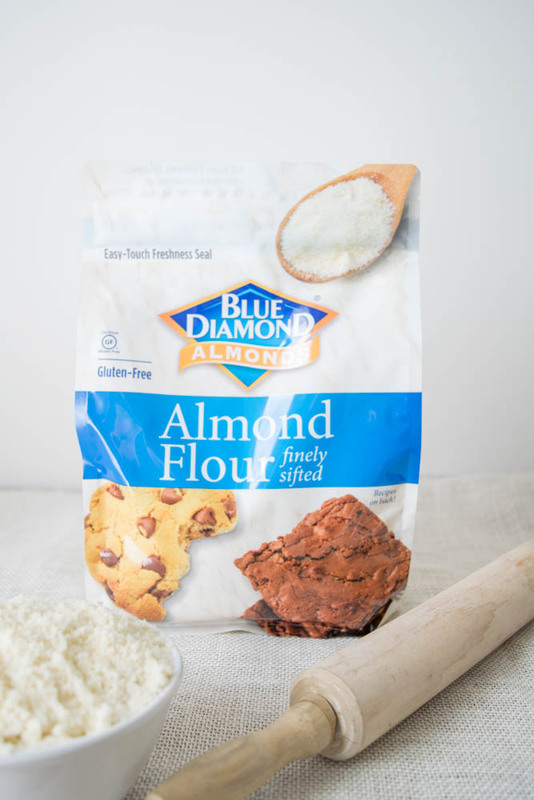 The new Blue Diamond almond flour is $13.49 for 3 lbs, making it just $4.49/pound. If you don’t have access to Costco, the best deal for almond flour is to buy this 25 lb bag of almond flour from I’m a Nut on Amazon for $135 or $5.40/pound. I haven’t tried theirs yet, but the reviews are excellent! 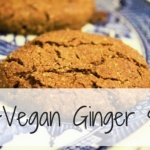 Try almond flour in my amazing Paleo Chocolate Chip Cookies! I really appreciate all this info and will use it. I am a member of Costco. Hi Annie! It’s me, your cousin, Lindsey! I love this website, and I think that’s it’s great you’re doing all this for your family! I miss you a ton!!!!!!! After food sensitivity testing (no wheat or rye, other grains OK, although I decided to go gluten free as well) my doctor recommended a modified AIP diet. I just did my first grocery shopping trip. I was concerned about buying things like hemp and Chia seeds from bulk bins, since there might be cross contamination from gluten containing grains. How careful do I need to be about bulk bins? ? If you are very sensitive to cross contamination, then you should be VERY careful about buying from bulk bins. If you aren’t overly sensitive, it usually doesn’t hurt. Would you recommenda the Cassava flour or Tigernut? Both! I love Cassava and Tigernut for different things.